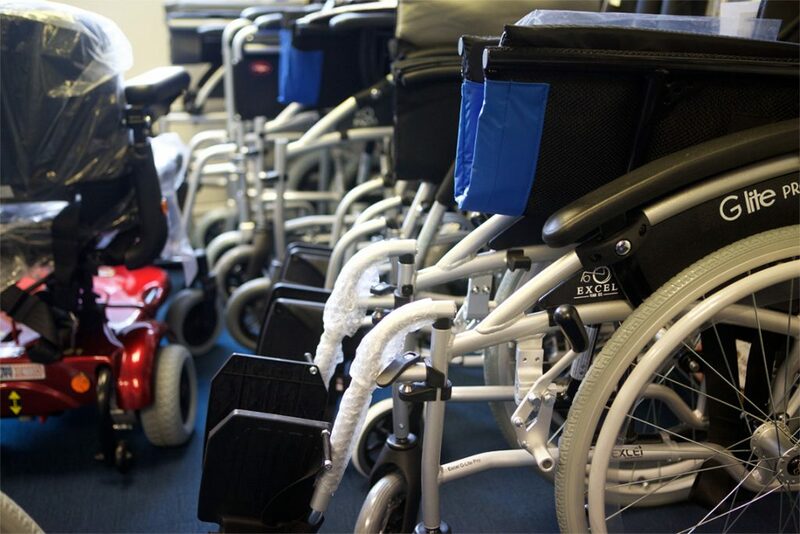 Wheelchair, mobility, procurement and disabled equipment solutions for the NHS and Local Authority Partners. 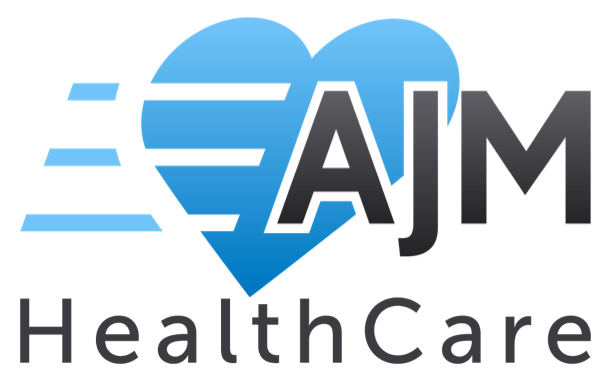 AJM Healthcare is an established provider of a wide range of mobility and community equipment solutions. 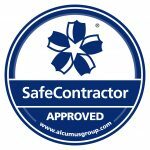 Since 1983, we have provided independent advice and high quality services to a wide range of individuals and public bodies. 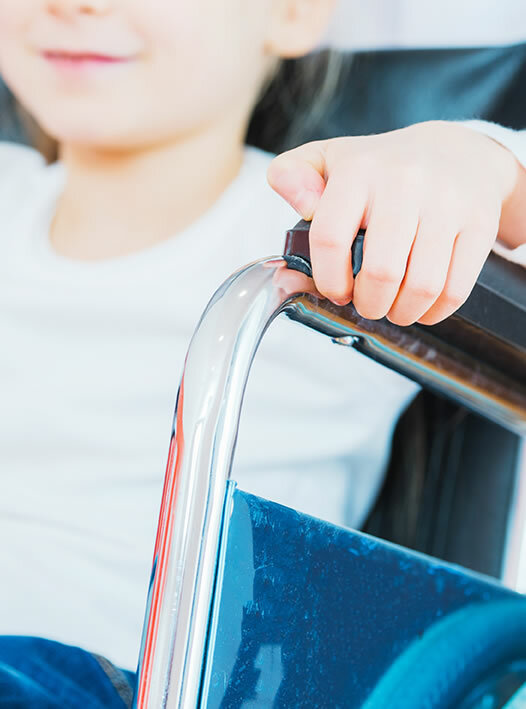 Currently, we provide wheelchair, mobility, procurement, disabled equipment and other services to the NHS and Local Authority partners across London, Kent, Essex, Sussex and Surrey, serving over 85,000 individual customers each year. In addition, we have three retail outlets offering a full range of community equipment, mobility and independence solutions direct to individual customers. 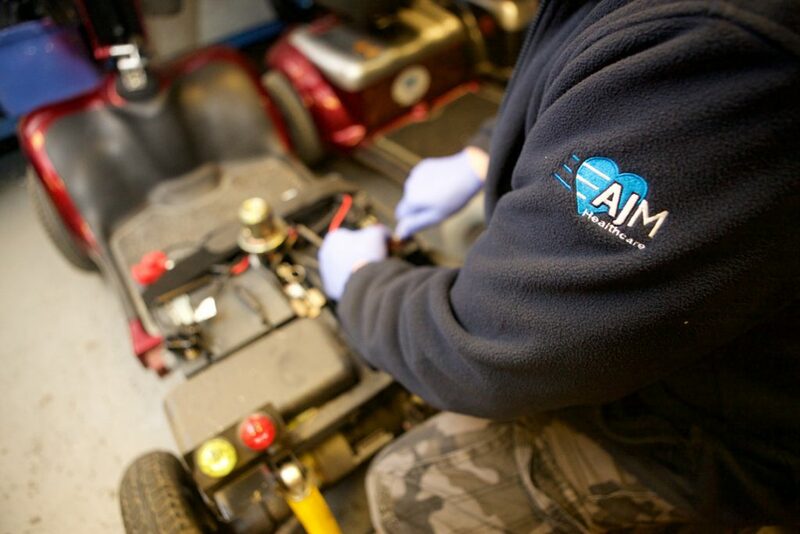 We are an innovative organisation that enjoys working collaboratively to create locally-tailored solutions which drive all modernisation and improvement agendas. We are experienced in the creation of new outsourced services through integration and modernisation of services; procurement and product sourcing; increasing choice, independence and control for service users; driving efficiency and value. Led by CEO Mark Perress, AJM Healthcare has a strategic partnership with one of the country’s leading manufacturers of community equipment and wheelchairs. With more than 50 years’ combined experience, our management team and board of directors are proud to be a trusted partner of many state commissioners.